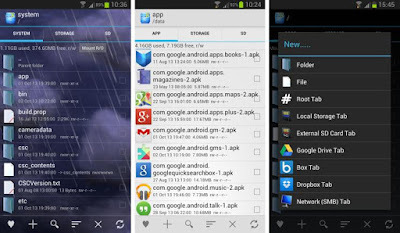 As now a days rooting is getting very popular and smartphone users are rooting there phones but the problem encounters when they have to manage their device so Root Browser is a free and easy solution to this. 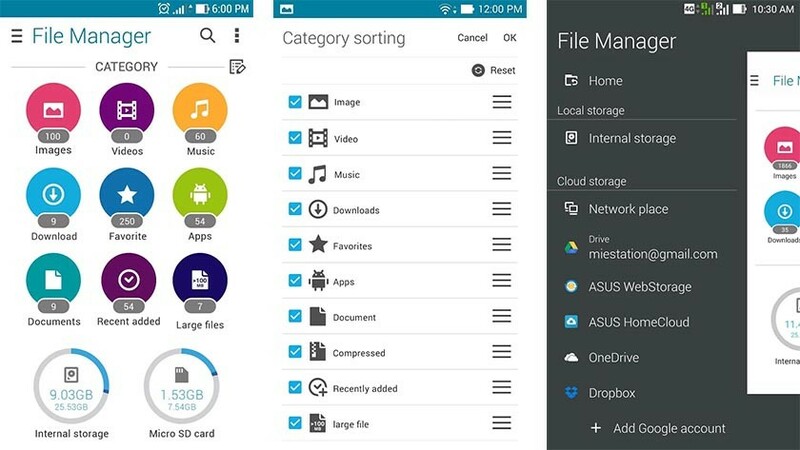 Actually Root Browser is great File Manager for Rooted Android Phones and tablets. After rooting you have to manage your phones system internally so don’t get tensed and go through all the internal functioning of your device and control you’re your android according to your desires. 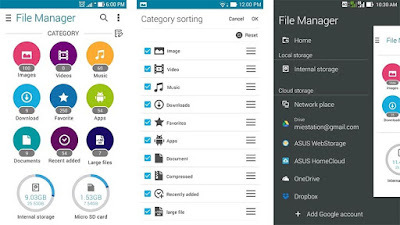 Don’t forget to use the ROM Toolbox of this app which is jumbled with countless features. 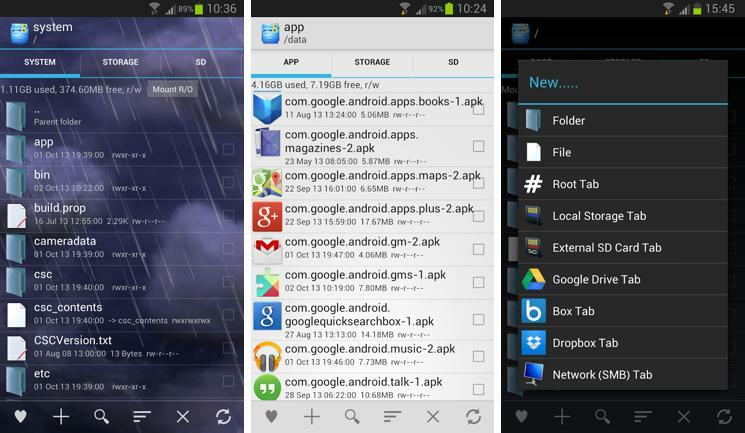 Root Browser APK allows your achieve your desired results by performing advance (Root Level) operations over folder and files. If you have rooted your device and feeling problems in internal management your device then just click the link given below and download the latest version APK of Root Browser and install it on your device and take the control of your device. I have mentioned some of the key features below so that you can trust this app and use this App for your rooted device. Single app containing two file mangers. Multiple copying and pasting along with Zip and Rar file formats. Move and delete files and folder easily and conveniently. As some of the APK, s are in Zip, Rar or in other archives so using Root Browser easily explore and install this type of extensions file formats. Edit and view files easily. Delete and create files and folders according to your requirements. Email files and documents.Bookmark any file or folder for easy access and future use. Script files can easily be executed. Sub-directories for adding files according to our needs. Change ownership and file permissions as per as your requirements. Recover zip files by clockwork recovery. Some of the files like images and documents can be viewed as thumbnails. 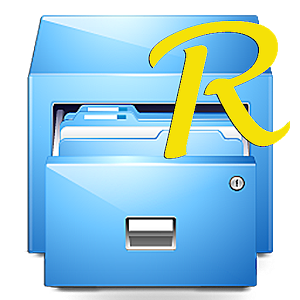 Using Root Browser open files and folders with compatible app. Easily search file and folders using search feature.